Welcome to 402 lynncrest drive. This expansive traditional brick home is in the established and centrally located shepherd hills neighborhood. Long and lean over a full finished basement, the all-brick 1960s era home has been newly and stylishly updated throughout and with 6 bedrooms and 4. 5 baths, this executive family home is ready for its next family. The new kitchen features an abundance of fresh white cabinets, dark granite counters, stainless steel appliances, a large kitchen island and modern farmhouse light fixtures. 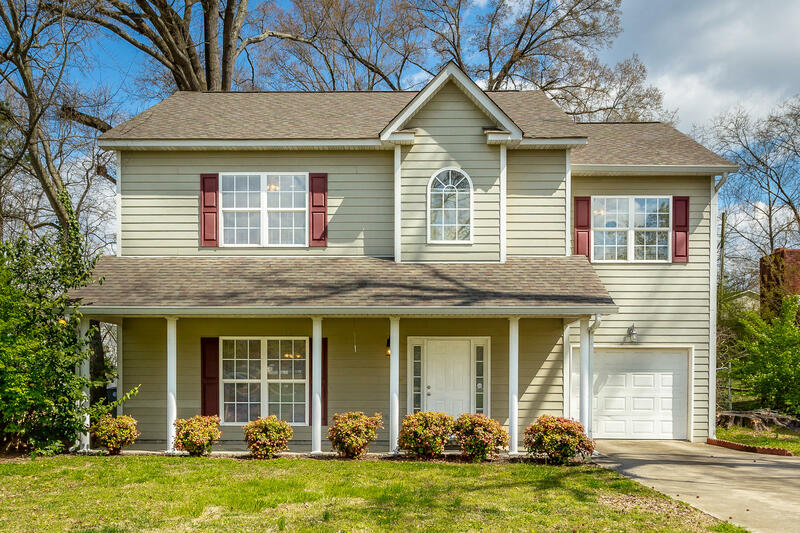 With fresh neutral paint, pristine hardwoods and an open design on the main level, the home is ideal for entertaining or family gatherings in the separate dining room with crown molding and chair rail. 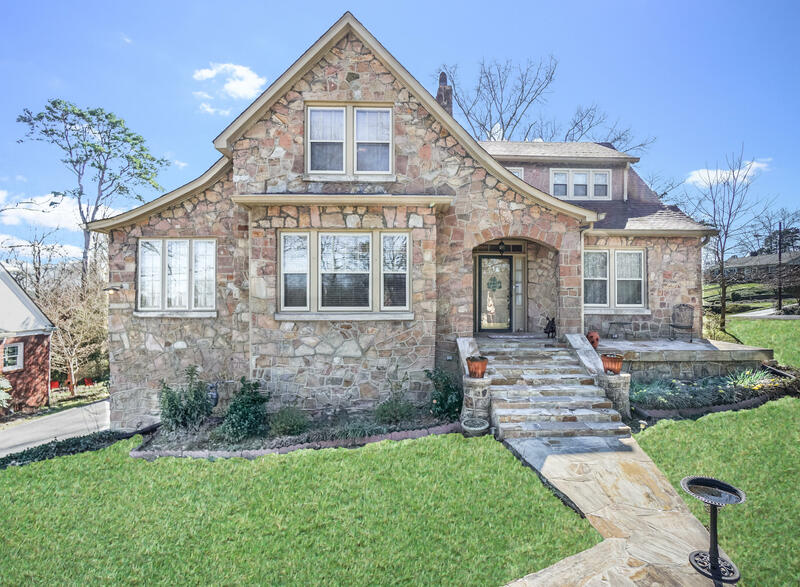 Welcome to 3312 windsor ct, a brick tudor revival style home situated in an established brainerd neighborhood. This 3 bedroom, 2 bathroom home features 2,572 sqft and an abundance of 1930s charm. All bedrooms are situated on second floor, as well as the second full bath. The yard has been beautifully landscaped, creating a backyard oasis complete with a large multi-level deck, gazebo, and terraced walkways. The 600 sqft finished basement provides additional flex space. 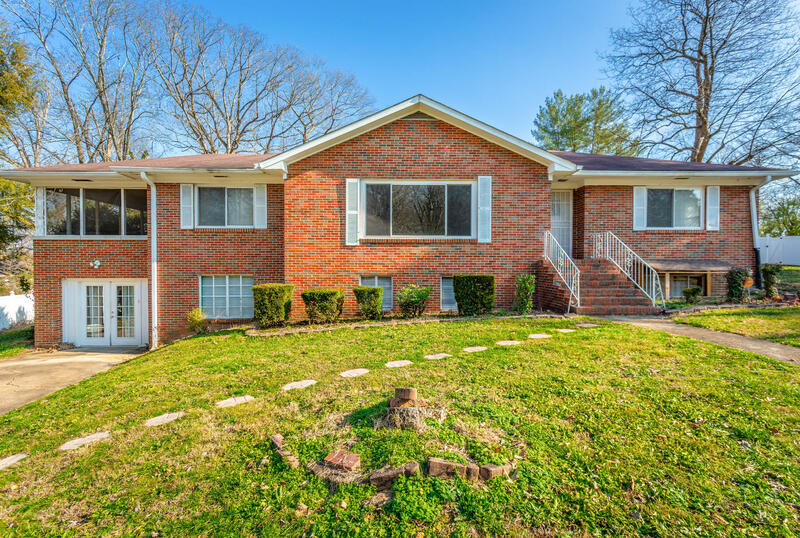 Located minutes from downtown chattanooga, east brainerd, and easy interstate access. ***seller offering a $3,000 carpet allowance with accepted contract*** call today for your private showing! 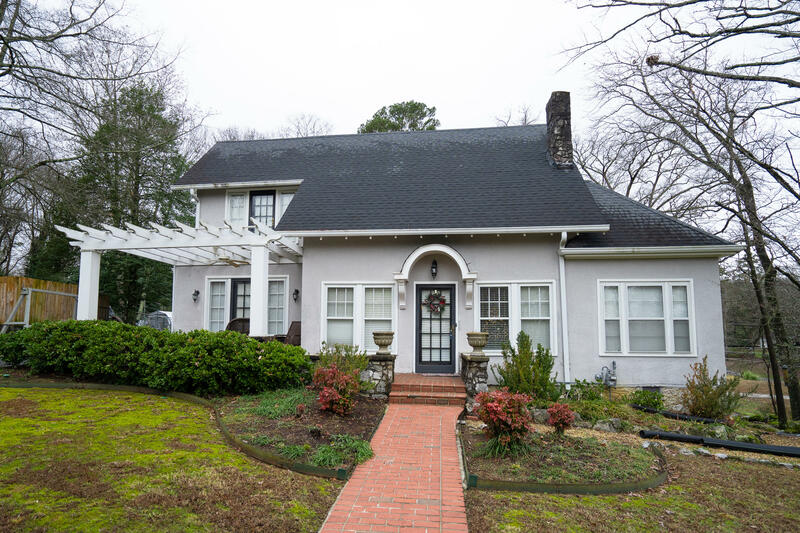 This charming english tudor constructed in 1920 of all stone has been beautifully maintained with newer roof, heat and air systems, new insulation, renovated bathrooms, appliances, storm windows and screens, gutters added with covers, deck was replaced with screened porch and so much more. All of this completed within last 8 years. 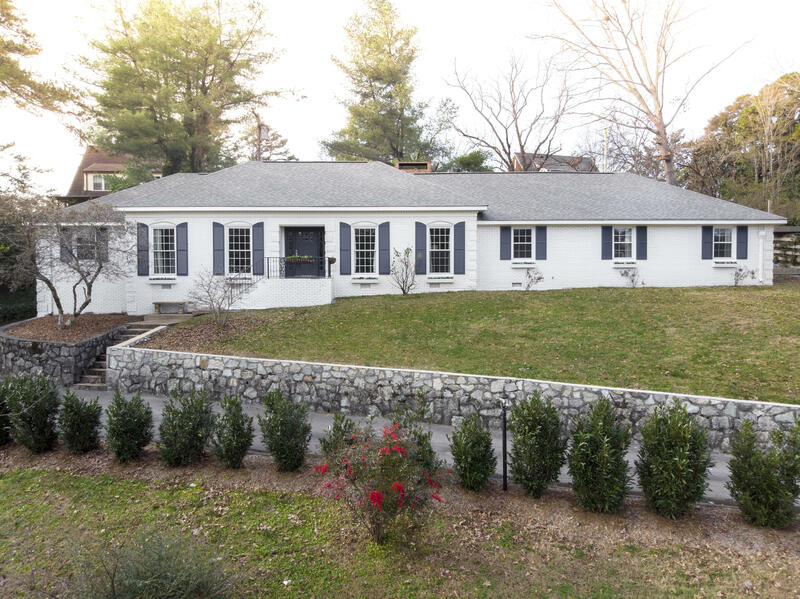 Conventionally located to shopping, entertaining, medical facilities and minutes from downtown chattanooga. Large living room + sunroom for entertaining and exceptionally large dining room. Large bedroom + full bath on main level. Additional 3 bedrooms upstairs are also generous in size. The lower level is not included in the gross living square feet but additional 1500 sq. Feet for your use. Detached garage. 14 day first right of refusal. Welcome to this 1920 charmer this home home and detached double garage sit on a large corner lot, landscaped like a beautiful park. Close to downtown and convenient to all that makes chattanooga so welcoming. Imagine yourself sitting on the front patio having morning coffee and enjoying the peaceful community the home was updated while very carefully holding on to that 1920s charm. Hardwood flooring through out , tile, granite and beautiful stone fireplace for spending cozy winter evenings with the family. This is a must see in person and we look forward to walking you through an updated piece of history here in chattanooga. A must mention is the double detached garage has the potential for a small apartment area to be completed by a new owner. Run don't walk to your phone. Great location! Minutes to i-24. This spacious home sits on a level lot and is filled with natural light. The main floor is open concept and perfect for family time or entertaining guests. The kitchen has plenty of cabinetry for storage and prep space, stainless appliances and french doors that open onto the rear patio. The dining area, great room with fireplace and powder room complete the main level. Upstairs, the large master suite features a spacious walk-in closet and en suite bath with jetted tub and separate shower. 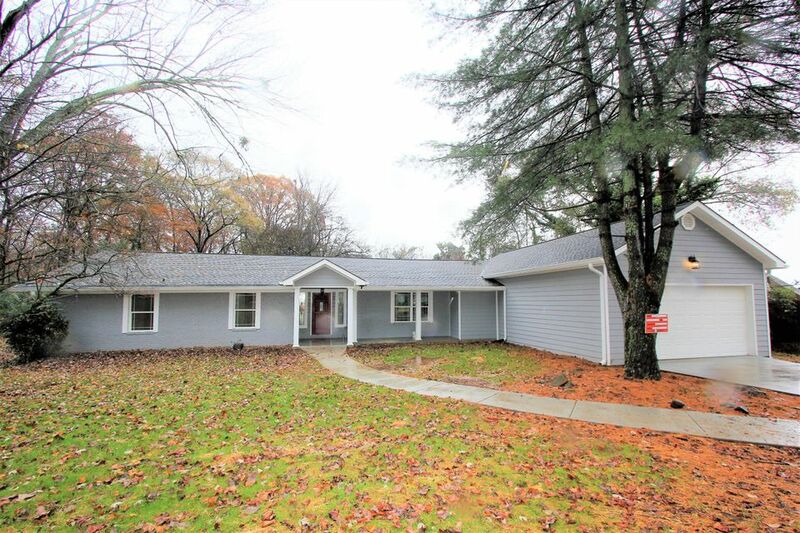 Three additional large bedrooms and two full baths round out the upstairs level. The one-car garage is deep with room for storage and could be used for an expansion space if needed. Easy access to downtown chattanooga, amazon and vw. Welcome home! Don't miss this spectacular remodel at a great price. It has all the extras you could ask for! Conveniently situated between i24, downtown chattanooga and hamilton place, its obvious beauty is the pride of the neighborhood even before stepping onto the gorgeous tile floor of the front porch. Once you open the door and step into the large foyer, the beauty of the gourmet kitchen, formal living room, family and breakfast room combination, demand that you make yourself at home. On the right side of the house is the large master bedroom with walk-in closet, laundry room, and en-suite bath. Did we mention the garage that's large enough to live in and floors that sparkle? You must see the bright, happy kitchen to appreciate it before seeing the 3 bedrooms on the other side of the house. Welcome to 4514 brick mason ct in mapp estates, brainerd's newest neighborhood in midtown. Nestled in the heart of brainerd, this 3 bedroom and 2 bathroom home is designed to be energy efficient and features an open floor plan, hardwood flooring, granite countertops, and custom cabinets. Enjoy years of minimal maintenance and low utility bills in this epb smartbuild home, featuring energy star stainless appliances and water-conserving faucets and toilets. A 2-car garage and private back porch complete this home's exterior features. Neighborhood amenities include a private community lot for the use of mapp estates residents. Conveniently located between downtown chattanooga and hamilton place, enjoy living in the brainerd community's central location. This very spacious brainerd home features two full living levels perfect for a large family looking for an in-law space. The downstairs space could also be used as rental or an air bnb! All this home needs is a new owner with vision to unlock the property's potential! 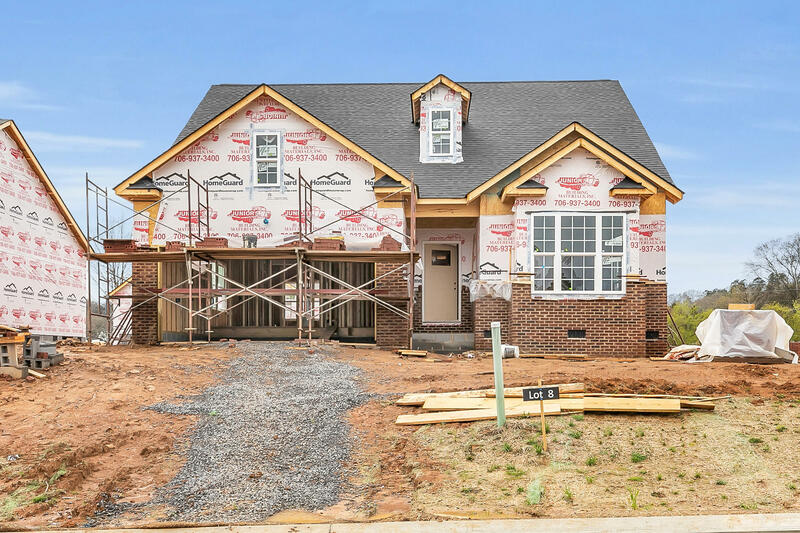 On the main level there are two bedrooms plus another bedroom/office, 1 1/2 bathrooms, kitchen, dining room, and a large living room with a fantastic picture window! The lower level includes a bedroom, bathroom, living area and space all ready to become a full kitchen. 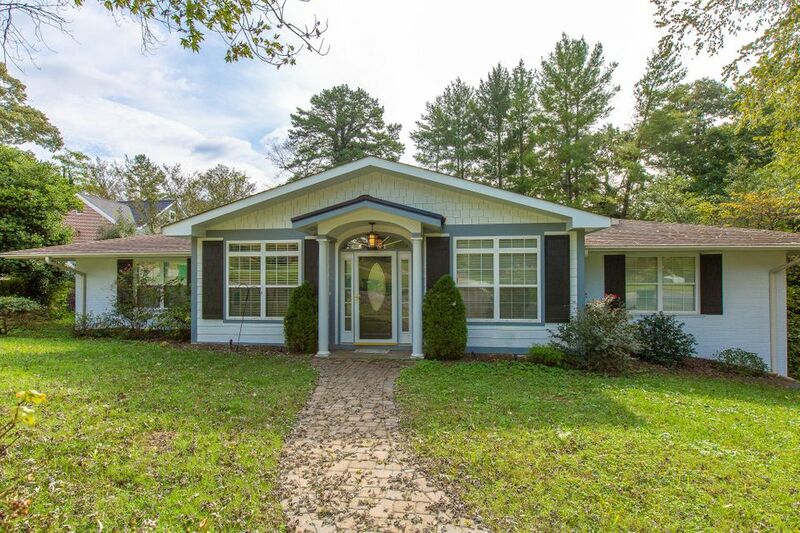 The home sits on over half an acre and is conveniently located in the up and coming brainerd area just west of bachman tunnel 10-15 mins to downtown chattanooga! Buyer is to verify sq ft, dimensions and school zones. Welcome to 643 harvey ln in mapp estates, brainerd's newest neighborhood in midtown. Nestled in the heart of brainerd, this 3 bedroom and 2 bathroom home is designed to be energy efficient and features an open floor plan, hardwood flooring, granite countertops, and custom cabinets. 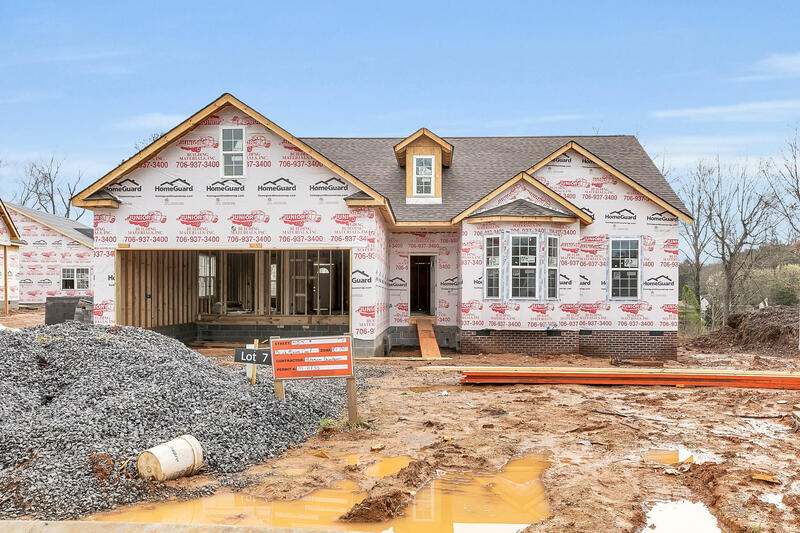 Enjoy years of minimal maintenance and low utility bills in this epb smartbuild home, featuring energy star stainless appliances and water-conserving faucets and toilets. A 2-car garage and private back porch complete this home's exterior features. Conveniently located between downtown chattanooga and hamilton place, you'll love living in the brainerd community's central location. Currently under construction with estimated completion july 2019.